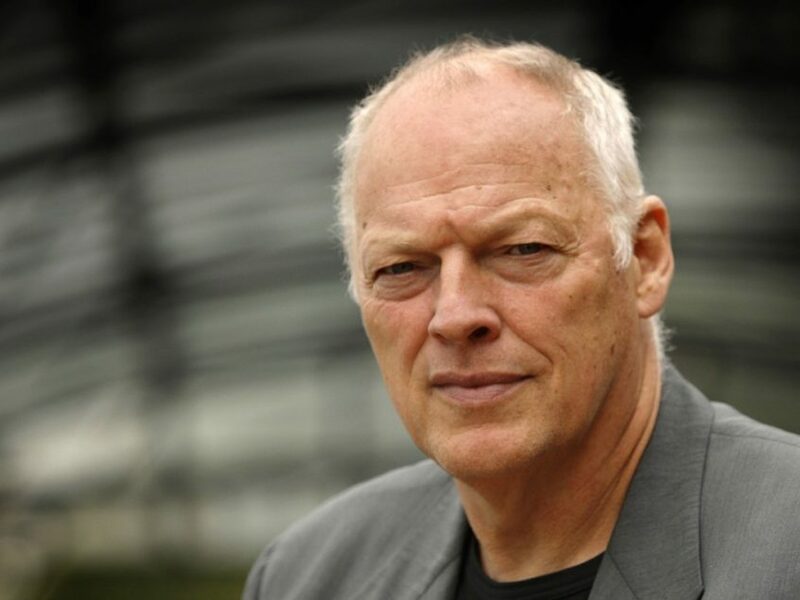 David Gilmour is best known as the guitarist, vocalist and writer of Pink Floyd. Also well renowned for his solo work, he has released four critically acclaimed solo albums to date. He lives on a farm in Sussex with his wife, novelist Polly Samson, and children. In 2015 the duo took to the stage in Borris with Andy O’Hagan to share with us the story of their songwriting partnership, with David playing some previews of the now released Rattle That Lock.